Why Should Bags Have All the Fun? For over a year now we’ve been writing about newspaper bags along with the people and organizations who work with them. We’ve also written about how newspapers are used in other forms of recycling. 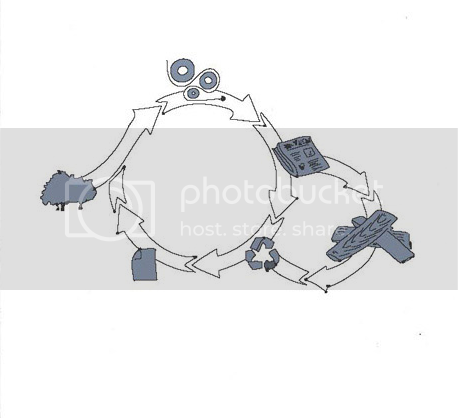 I have recently come upon an additional “closed loop” use for this ubiquitous material. 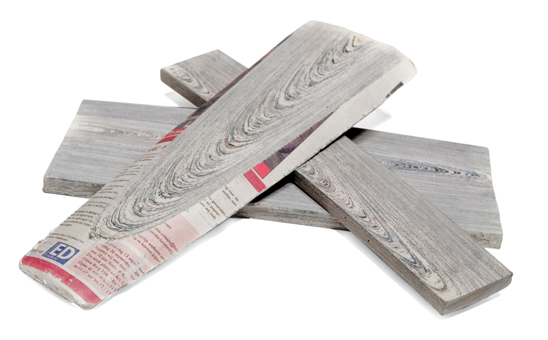 Dutch designer Mieke Meijer in collaboration with design label Vij5 has created a product called NewspaperWood. The material has the potential to put a portion of newspaper discarded daily into an up-cycle system bringing paper closer to the wood from which it’s made. 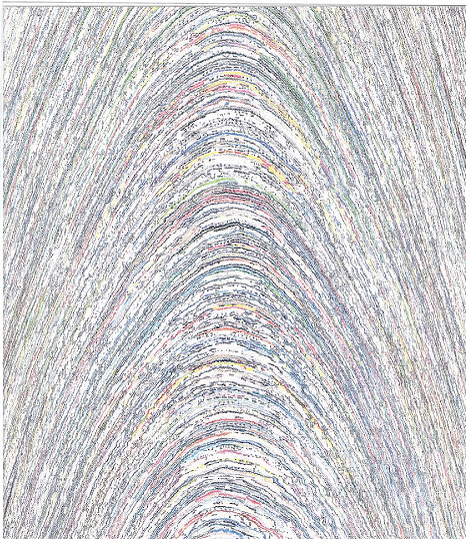 < NewspaperWood shows a reversing of a traditional production process; not from wood to paper, but the other way around. When a NewspaperWood log is cut, the layers of paper appear like lines of a wood grain or the rings of a tree and therefore resembles the aesthetic of real wood. The material can be cut, milled and sanded and generally treated like any other type of wood. An interesting little article on “NewspaperWood” — Great idea!